Activated alumina is a form of aluminum oxide (Al2O3) with a myriad of industrial uses. A recent industry report by Grand View Research estimates the activated alumina market will see a CAGR of 5.4% up to 2025, largely as a result of its use in water treatment applications, which continue to grow in importance, as well as its use as a catalyst in the oil and gas industry. Activated alumina exhibits a number of characteristics that make it ideal in many industrial process settings. This includes a high crush strength, resistance to thermal shock, resistance to chemical attack, and more. The characteristic that has pushed activated alumina to the forefront of many applications is its capability as an adsorbent, courtesy of its high porosity and surface area. 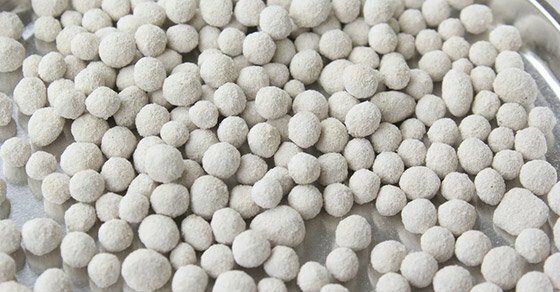 Producing the desired characteristics of an activated alumina product is achieved through a carefully controlled production process. In most cases, activated alumina starts out as an aluminum hydroxide (gibbsite, boehmite, etc.) – a material obtained through a series of chemical reactions in the Bayer process used to transform bauxite ore into alumina. Once the aluminum hydroxide has been produced, it is thermally treated via calcination in a rotary kiln. This calcination step serves to dehydrate, or remove bound moisture from the aluminum hydroxide in order to produce alumina, or aluminum oxide (Al2O3). Activation, a phase in which the alumina structure becomes highly porous, occurs within a specific temperature range, with process parameters such as residence time and temperature profile used to control the properties of the end product. The makeup of the original bauxite source can also influence the characteristics of the end product. Depending on the intended end use of the activated alumina, agglomeration is also often desirable. This is especially true when working with adsorbents and catalysts. There are many ways to produce activated alumina “beads,” as they are often called, with some options including the use of an agglomeration drum, pin mixer, disc pelletizer, or combination thereof. For many reasons, testing is often a critical step in the success of an activated alumina product that performs as desired. It is often necessary to test the thermal processing aspects of activated alumina production using batch- and pilot-scale kilns. Additionally, it is often recommended to test the various methods of agglomeration, as well as potential binders in order to gather the process data necessary to produce an agglomerate with the required characteristics. The FEECO Innovation Center is a testing facility where both thermal and agglomeration testing can be carried out at batch and pilot scale. Continuous process loop testing integrating thermal and agglomeration can also be tested. 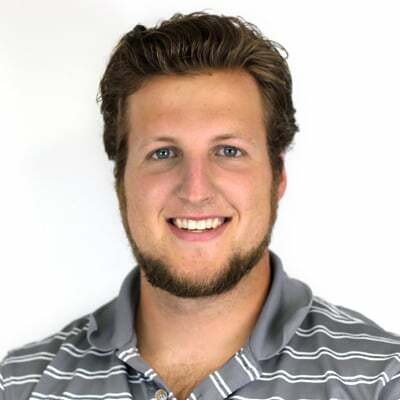 This unique testing environment allows process and material data to be gathered, and production conditions to be simulated in order to create a process that will produce a product suited for the intended application. Activated alumina is a highly effective adsorbent in both gas and liquid applications, and as such, is employed by a number of industries for targeted removal of components from other media. As an adsorbent, activated alumina is most well known for its use in water filtration applications, where it serves as a cost-effective adsorbent for removing fluoride from water. It is also capable of removing a variety of other contaminants, including arsenic, lead, and sulfur. Activated alumina is employed as a desiccant in a wide variety of applications, including the removal of water vapor from gases in industrial settings. Water adsorbed onto the activated alumina can then be desorbed via thermal treatment and the alumina reused. Activated alumina is also widely used as a catalyst, with roles as the catalyst itself, as well as an inert carrier, or substrate for other catalysts. As a catalyst, activated alumina is most well known for its role as a Claus catalyst; activated alumina is the most commonly used Claus catalyst in sulfur recovery endeavors at oil and gas refineries. Due to its capabilities as an adsorbent, desiccant, and catalyst, activated alumina is a valuable tool in many industrial process settings. Produced from the activation of aluminum oxide resulting from the Bayer process via calcination, activated alumina is highly customizable and is often agglomerated to improve performance and handling characteristics. Feasibility testing is often a useful endeavor when working with activated alumina products. FEECO offers comprehensive testing capabilities for both the thermal treatment and agglomeration of activated alumina, as well as alumina and bauxite. 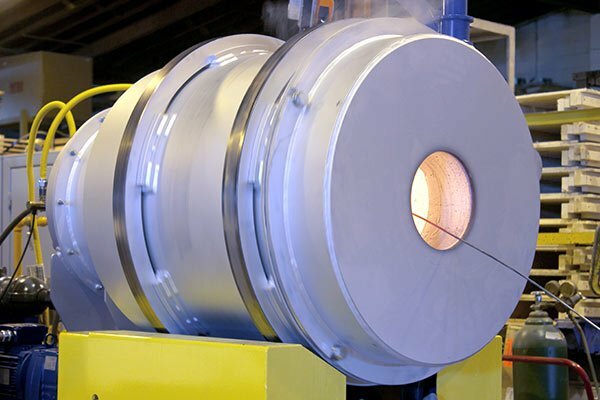 In addition to our process and product development services, we engineer and manufacture custom rotary kilns and agglomeration equipment for all of your activated alumina needs. For more information, contact us today! 1.Kirk-Othmer. Kirk-Othmer Encyclopedia of Chemical Technology, 5th Edition, Volume 2, 5th. John Wiley & Sons, 2004.